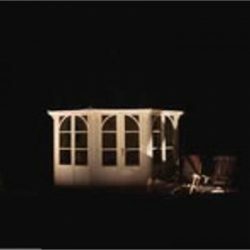 Look through the pages of our website to choose the most suitable outdor and garden lighting and accessories. 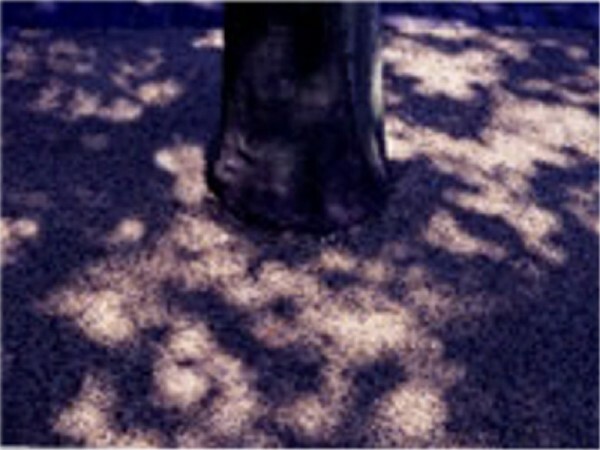 Creating pools of light down at your feet to safely lead from one location in the garden to another. 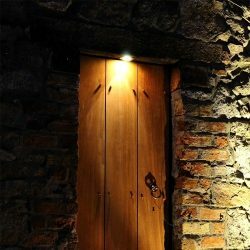 You see the effect – not the source. 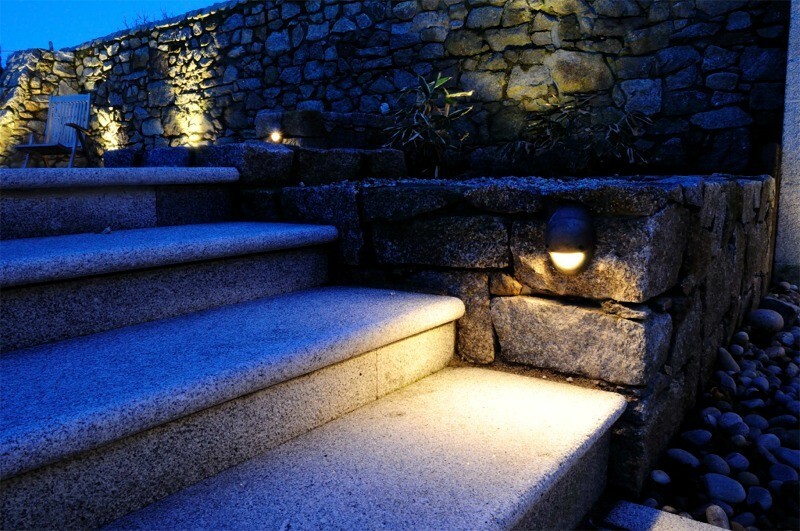 Path lighting is an important part of any garden lighting project for both safety and aesthetic purposes. 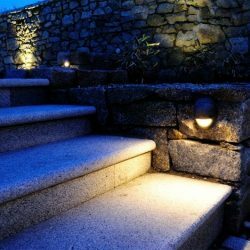 Discrete small fixtures reliably illuminate just where required in your garden; making steps and stairs safe and convenient to use in low light conditions. 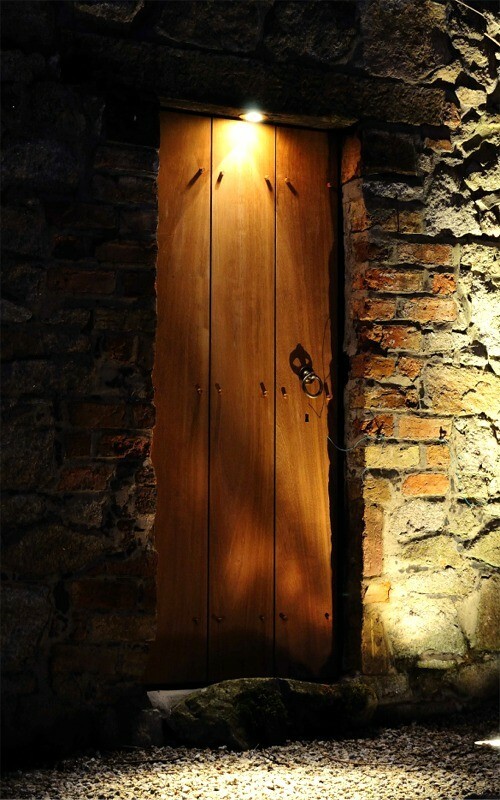 Uplighting is dramatic and usually reserved for highlighting focal points. 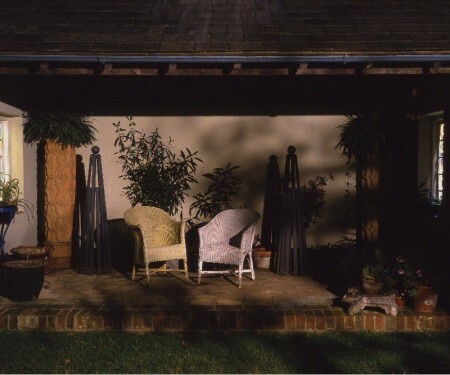 Down Lighting is the technique of lighting plants and objects from above. 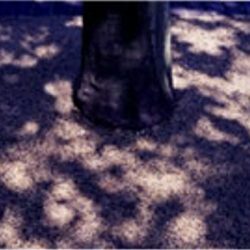 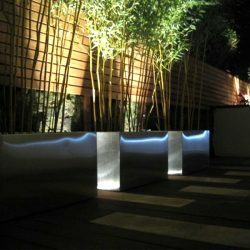 It imitates nature and creates the most natural garden & landscape effects. 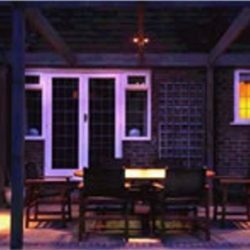 This range of lighting has been specially designed to withstand the harsh conditions found in and around pools & garden ponds and also includes Marine Lighting which meets the rigorous requirements of the marine industry. 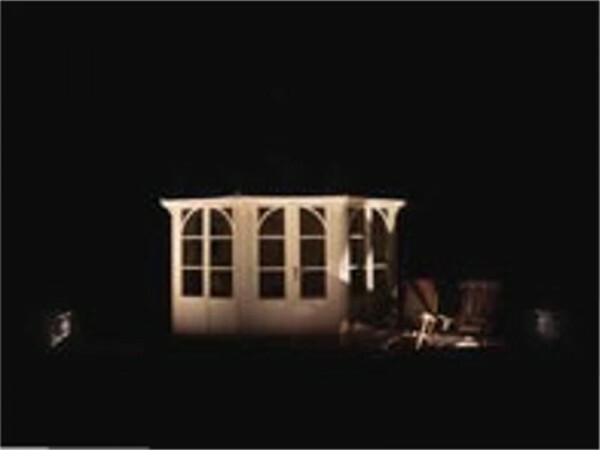 A complete range of transformers and luminaires to perfectly match and enhance any lighting set up. 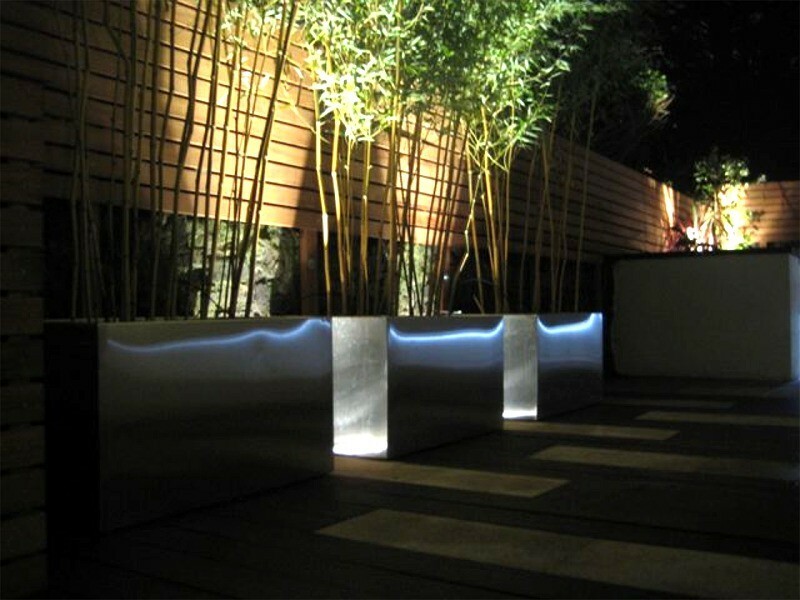 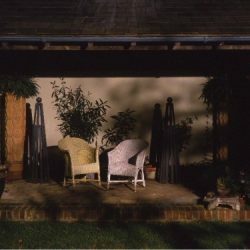 Accessories to mount and enhance your garden lighting effects. 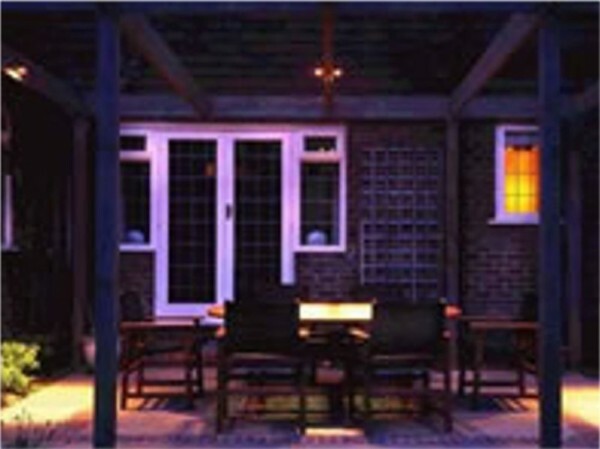 Content © Hex Lighting Ltd.